The trends in oriental decoration for this 2020 will make decorating with the oriental style much easier. This year, the trends in oriental decoration are being very well received by people from all over the world. And the oriental style in decoration and interior design is one of the most interesting and timeless since although the years pass is always a style that is at the top of the trends. 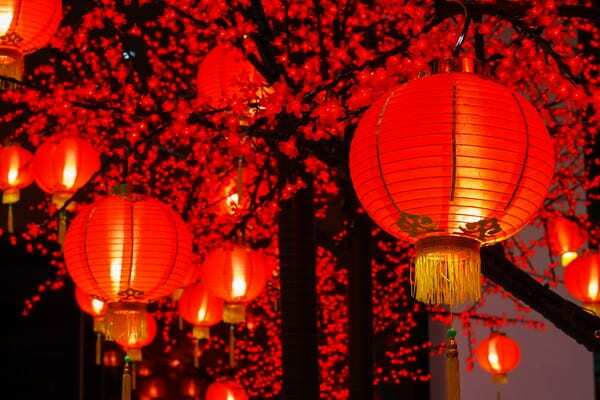 This style is not only typical of countries such as China or Japan but has gradually come to the West and it seems that year after year it consolidates. Yes, it does renewing itself. Gone are the eccentric decorations. Many people fear this style because they have the image of a Chinese bazaar or a Japanese restaurant. The oriental decoration is much more than that, in fact, it has nothing to do with the decoration that we see in establishments of that type. In today’s article we tell you all about the trends in oriental decoration for this 2020. 1 What is the oriental decoration? What is the oriental decoration? Far from what many may think, the oriental style is not the Chinese or Japanese decorative style. On the contrary, it is a unique style, which in its different areas of the East has its peculiarities. However, these particularities mix and overlap. Therefore, we speak of oriental style in general and not of Chinese or Japanese in particular. The oriental style is characterized for being a style that transmits a lot of tranquility and serenity. This is due to the importance they give in the East to the spiritual area of the human being. Therefore, the decoration is focused on man seeking the harmony of his soul and that the interaction of this with nature is also peaceful. Hence the importance they attach to elements of nature such as water, stones or plants. Another of the hallmarks of the oriental style is its simplicity. This has a lot to do with Feng Shui and also with minimalism. To some extent, spaces decorated with this style end up being minimalist. For the oriental culture it is very important use only what is necessary and that each element has its place. We could say that in addition to being a decoration style, it is also a matter of mentality and spirituality. As for the colors in the oriental decoration, red or orange tones were often used with black. However, one of the trends in oriental decoration is to use colors in neutral tones such as beige, white and light browns. We can also see even light greens. Of course, without forgetting the characteristic colors mentioned above ( red, orange and black ) that this time appear but in the small details, not as predominant colors. Wood was one of the most used materials in the oriental style. It still remains but this time in its natural tone. Another of the most used materials are bamboo, stone, rice paper, wicker or silk. These are historically important natural elements in the culture. One of the trends in oriental decoration is to use the bamboo trunks as a vertical garden. It consists of making openings in the trunks so that the plant can be placed there. The result is really spectacular. The oriental culture is a culture that develops, mainly, at low altitude. The most important rituals are carried out at ground level, so it is not surprising that many of the furniture are of low height. Coffee tables, beds or dining rooms are one of the trends in oriental decoration that have adopted other styles such as modern or minimalist in which it is very common to see low coffee tables or low beds. Forget the Chinese-style garlands or the cat that greets you every time you enter the Chinese restaurant. The plants: the plants provide brightness and a relaxing atmosphere. If in addition they have some flowers of colors much better. The orchids are perfect. 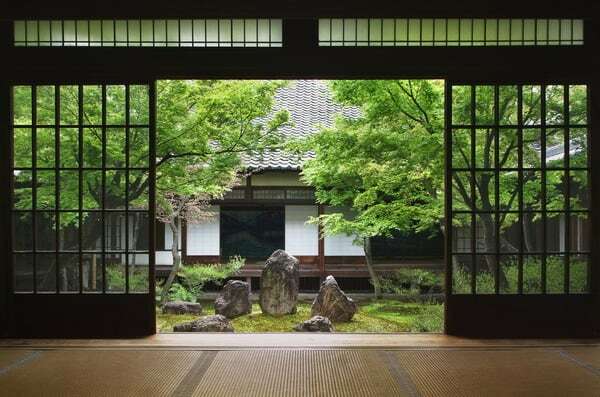 Stones: if you add stones to the plants, you already have a relaxing oriental garden. Without a doubt, it will relax you just by seeing it. Screens: to separate the environments uses screens, if these are rice paper much better. It will be a classic element of oriental culture but very functional in your home. Carpets and cushions: because the oriental style is low, use carpets and cushions to be more comfortable every time you do activities on the floor. The tendencies in oriental decoration are small changes that the oriental style has made to renew itself and adapt to the new times and to the new adepts. It is a simple and easy style to carry out. Of course, how difficult are other aspects such as keeping everything in place, being ordered, etc. 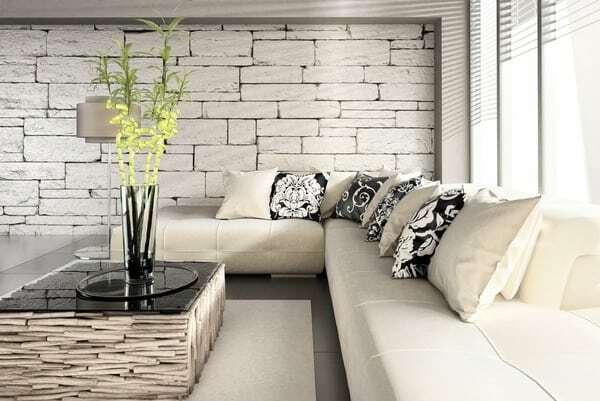 We are sure that if you decide to decorate your house with this style you will do it great.